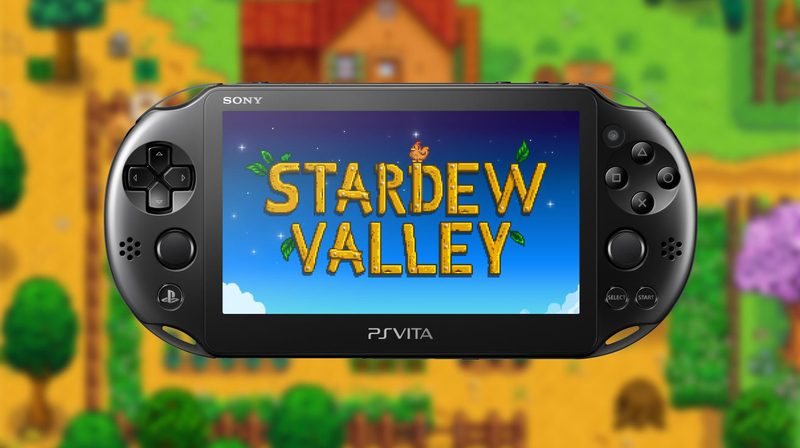 Stardew Valley's long and winding road to the PlayStation Vita is about to come to an end. As announced on its blog, developer ConcernedApe confirmed the long-awaited port of the acclaimed indie game will be made available for Vita on May 22. As previously announced, the game will support cross-buy, so anyone who already has it for PlayStation 4 will be able to download the Vita version too. Nothing short of an absolute phenomenon in the gaming community, Stardew Valley has sold well across all platforms and continues to see updates, including the highly anticipated multiplayer mode currently in Beta. 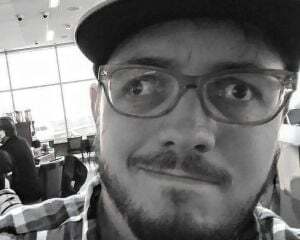 As a reminder, multiplayer will not be supported on Vita.